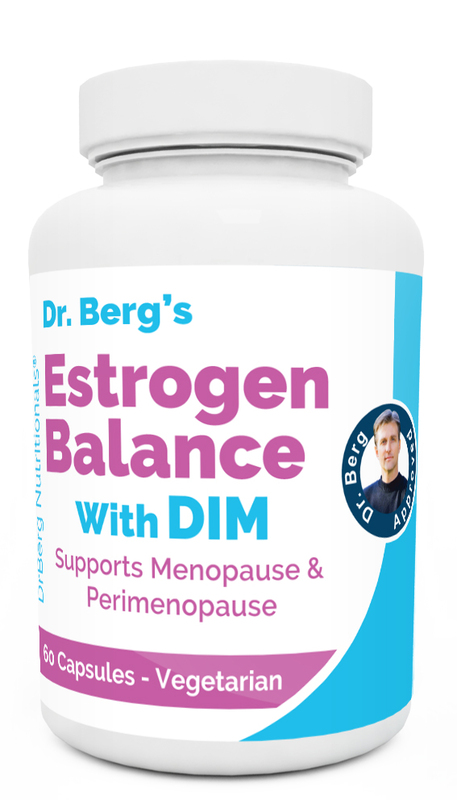 The Estrogen Balance with SIM helps promote healthy estrogen levels. With a blend of actual cruciferous vegetables, herbs and a substance called DIM, this anti-estrogen properties can help support menopausal symptoms and other estrogen dominance symptoms. Two capsules of DIM is the equivalent of two pounds of cruciferous vegetables. 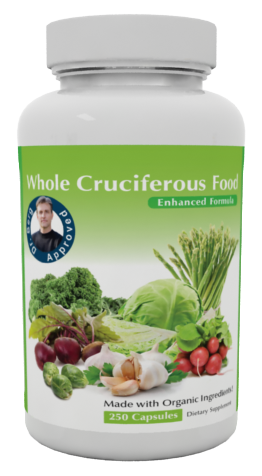 Cruciferous Food – This product provides a blend of high nutrient dense vegetables, which give anti-estrogenic properties supporting the thyroid (estrogen tends to compete with thyroid hormones). We add additional iodine-rich sea kelp to counter any loss of iodine from the cruciferous vegetables. 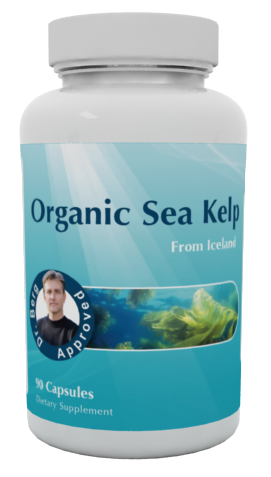 The Organic Sea Kelp Formula - Formulated for The Thyroid Body Type for support to a healthy functioning thyroid gland. Provides organic plant based iodine and other minerals. This product is organic and from Iceland. 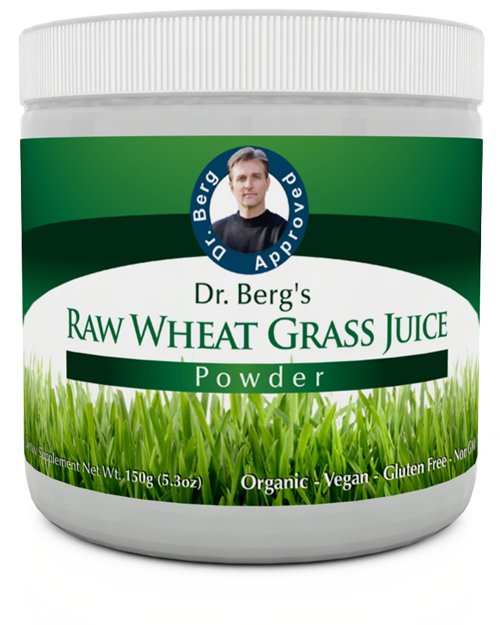 Raw Wheat Grass Juice Powder - This product gives you the micro-nutrients and enhanced trace mineral. Due to our soils being deplete in the US, it is necessary to enhance our diets with trace minerals, especially as it relates to endocrine health and metabolism.